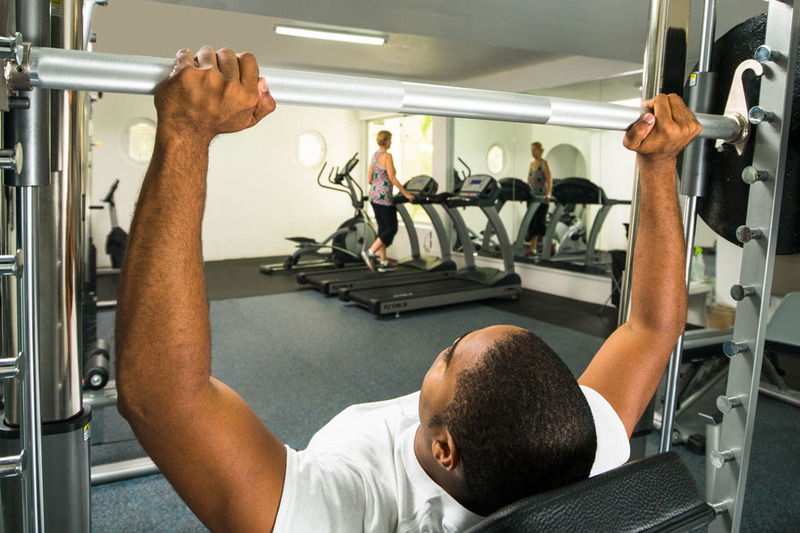 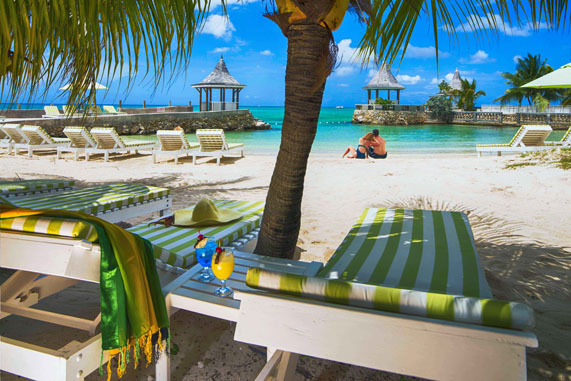 Choose from an exciting array of activities or relax and do absolutely nothing! 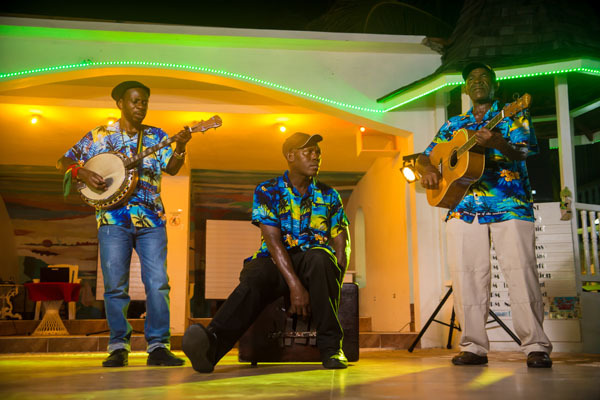 SeaGardens Beach Resorts provides a full range programme of exciting activities organized by our amazing team of entertainers for you to choose from. 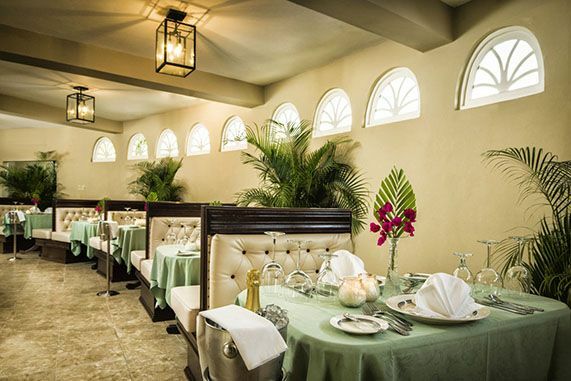 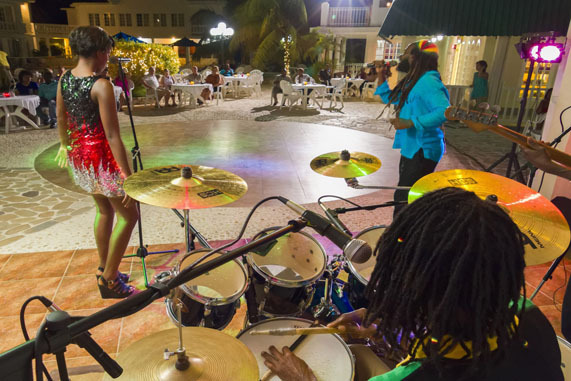 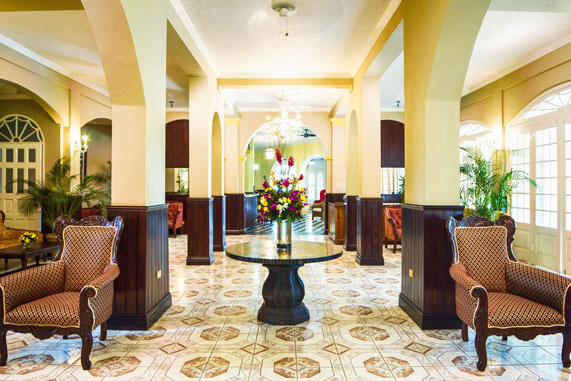 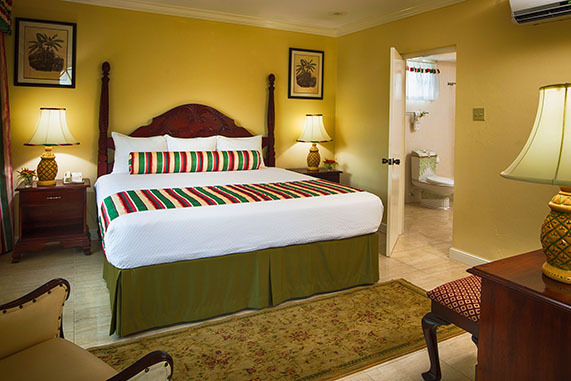 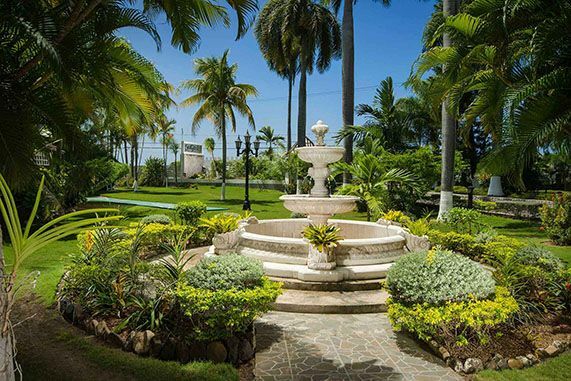 With engaging night and daytime activities SeaGarden All Inclusive makes it easy to enjoy our traditional Jamaican culture without ever needing to spend more!